If you look up the definition of white-glove it means to be marked by special care or attention. When entrepreneurs and business owners speak of white-glove service, the phrase sparks images of grandeur and distinguished attention to detail. Many entrepreneurs are striving to create a unique white-glove experience for their clients that elevate their service offerings and show the world what makes them great. One of the best ways to show the world the ‘you that makes you you’ is to get clear on the front-stage versus back-stage processes that make up your business model. You can gain immense clarity about your business by altering your perspective and looking at things through the filters of front-stage and back-stage. Imagine you are an audience member of your favorite Broadway show – the textured feel of the theater chairs, the lighting and sounds all work together to create a captivating unique experience for your enjoyment. 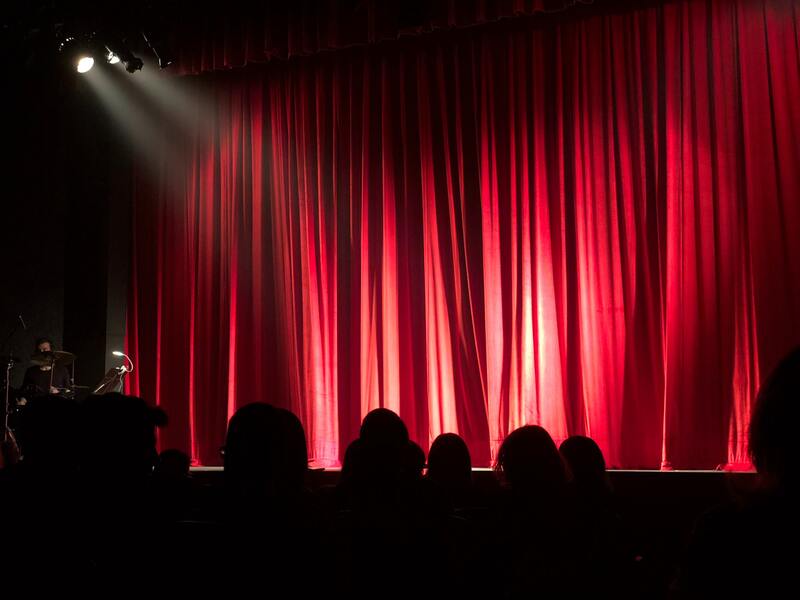 Like a Broadway theatre, entrepreneurs can structure their business to create a lasting, positive experience, which allows your clients to see the unique majesty of the front stage without seeing what’s going on back-stage. When you understand that all the back-stage logistics have a direct link to your front stage and anything you do on your front stage creates value for your clients then you can improve the white-glove experience you are working towards. This is done by refining, updating and templating back stage processes in a way that will contribute to the desired results you are seeking for the front stage experience. If you stop growing/refining the back-stage, the front-stage will become stagnant as well. This means the better your front-stage; the more attractive you are to your potential clients. However, to have a successful front-stage it’s crucial to have a back-stage that can support the white-glove experience you want to create for your clients. The stronger your back-stage, the better your front-stage client experience will be. Remember, anything you do on the back-stage exists solely to support the white-glove experience you’ve created for the front-stage. Look for back-stage activities that do not relate in any way to your white-glove experience and make them disappear. Everything should work to serve your unique front stage magic – the white-glove experience – the you that makes you special. We recently produced a webinar around process best practices, which you can check out here. If you need help capturing, delegating and automating your back or front stage operations, we’d love to help!